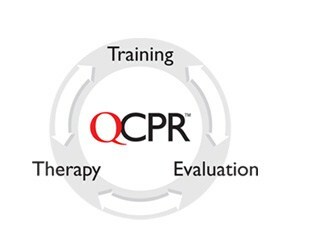 Why can QCPR be difficult to achieve and how can we make it easier? Home › Why can QCPR be difficult to achieve and how can we make it easier? Regular training, with feedback, should be undertaken every 3 months. Ensure you provide QCPR during the chaos of an emergency. 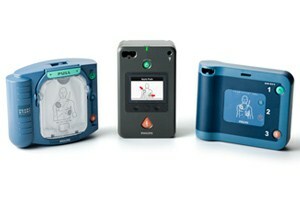 If we do it right, we can save even more lives - QCPR makes the difference! These skills can be established through training but they need to be maintained as they will decay over time, even for professionals (Hamilton, R. (2005)). What is the easiest way to achieve accurate QCPR? 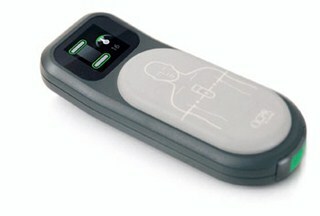 Using a live feedback device (such as CPRmeter) can ensure QCPR is provided during an emergency by providing the live readings shown below. These readings allow for small adjustments to be made whilst care is provided to ensure quality.